Please scroll down to read this in English! 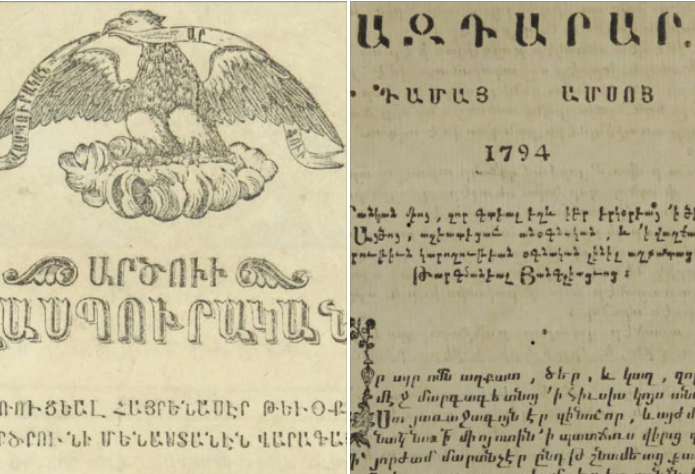 Here you'll find Grahavak's (this is both my blog's name and my nickname) alphabetical and thematic catalogs of books, as well as an extensive list of Internet e-libraries that provide Armenian books. This is an ordinary BLOG as well as a library, but this library does not provide real books: it provides only links to books. That is, this is a BOOKLINKS LIBRARY, and this makes the Grahavak Library different from other libraries that you can find in the Internet. The links lead to books that are either freely downloadable or can be read online. The books are only in Armenian or in other languages (English, French, German, Russian, etc.) if they somehow relate to Armenology. It is my cherished dream to see such booklinks libraries for other languages or specialized fields also. This will help people searching for books in the Internet not wander in various websites until they get what they need; not be forced to use IPA or other transcription alphabets for searching books published in non-Latin scripts (as is the case with, for example, Armenian and Russian books in European and American online libraries), which is very annoying. The readers will simply turn to the booklinks library in the language (or specialized field) they need and be directed from it right to the necessary book. Another peculiarity of the booklinks library is that it presents books data in the style they are usually used in bibliographies or notes of published studies. As here I'm presenting an Armenian booklinks library, I'm following the most common referencing style used in Armenian literature. This means readers don't need to type the necessary data themselves but just copy them from the booklinks library and paste them in their texts. The books here are searchable by author in alphabetical catalogs and by the first letter of the title in the Catalog of Books With No Author, Collections, and Encyclopedias. As I have already mentioned, here you can find books in other languages too (English, German, Russian, French, etc.) if they somehow relate to Armenology. But since these books are not many now in my catalogs, I haven't made separate catalogs for them, so you'll find them at the end of the authors' list of the respective Armenian alphabetical catalog, by transcribing the first letter of the author with an Armenian letter, according to the Eastern Armenian sound system (in fact, you don't need to do that yourself; simply use the helping tables that I provide below). For example, Cox is found in the catalog for the Armenian letter Ք, Штеккер is found in the catalog for the Armenian letter Շ, etc. This is, of course, not convenient, but for now I can't make additional catalogs for different languages. Sorry! As you may understand, this is an enormous task to create such a booklinks library and it should be done by a group of people, by an organization. However, now only one person, that is, Grahavak, is working on this project and only at her spare time. There's no one to assist me in this work either by helping to find the books, type their data, and add links, or materially. It would be wonderful if sponsors or organizations paid serious attention to this project and assisted its accomplishment. This is not a one-time work but a continuous task to do (as digital books are always added in different parts of the Internet or are removed from sources). But this is an extremely important project in this digital era that we are living in. The freely available digital books spread throughout the vast world of the Internet must be organized around an information center. The Grahavak Booklinks Library is one such attempt to do it. 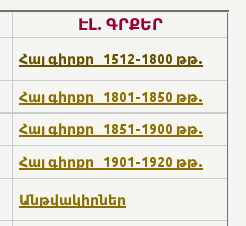 These are tables for searching books in languages other than Armenian in the Grahavak catalogs. 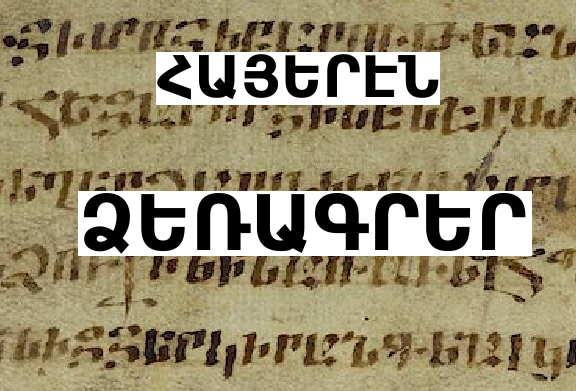 As now I don't provide separate catalogs for other languages and I have put all those books in Armenian alphabetical catalogs, these tables will help you find the necessary book. 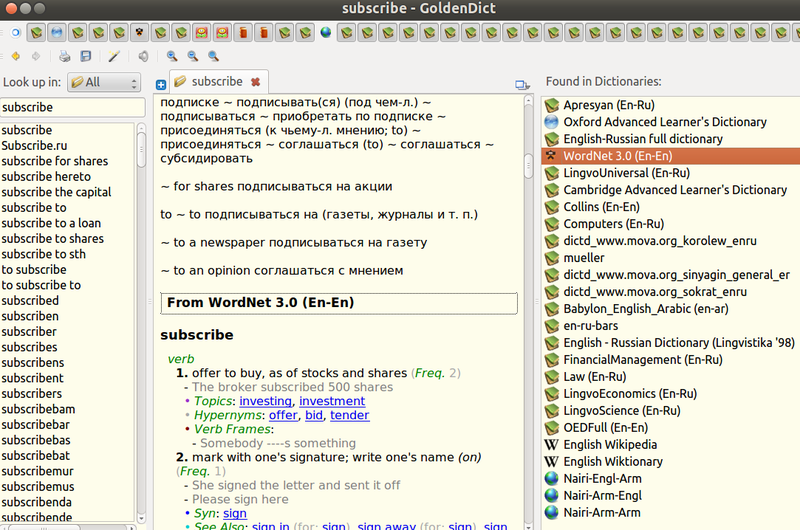 Search for the books published in Latin and Cyrillic scripts at the end of the authors' list of each catalog. If the author's last name starts with the letter A, then most probably you'll find it in the catalog for the letter Ա or Է. 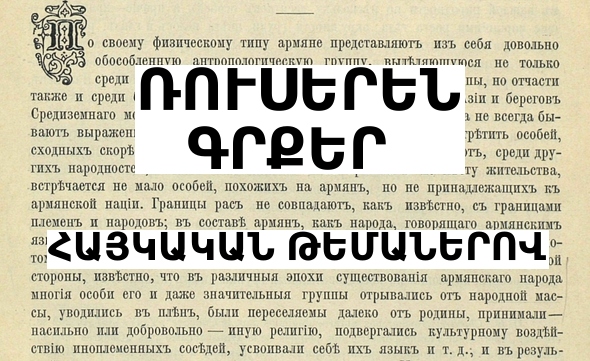 So click on the provided Armenian letter (or letters), go to the catalog and scroll down the list of authors until you see authors' names in Latin and Cyrillic scripts. Эти таблицы помогут вам найти книги на других языках, кроме армянского, в каталогах Граавак (Գրահավաք). Поскольку сейчас у нас нет возможности предоставить отдельные каталоги для алфавитов других языков, мы включили все эти книги в алфавитные каталоги для армянского языка. Ищите книги, напечатанные латиницей и кириллицей, в конце каждого списка авторов в каждом каталоге. Если, допустим, фамилия автора начинается с буквы А, то вы найдете эту фамилию в каталоге на букву Ա. Нажмите на соответствующую армянскую букву в таблицах, перейдите в каталог и прокрутите вниз в списке авторов, пока не увидите фамилии авторов, написанные латиницей и кириллицей. Чтобы увидеть список дореволюционных русскоязычных книг на армянскую тематику, нажмите сюда. then you have noticed that the online reader doesn't provide any means to download the book in any format. But there is a trick that you can do and have the book in PDF format. You need to make a little change in the URL address of the book, and it will open the PDF, which you can then download. That's all! Now you have the book. Enjoy it!